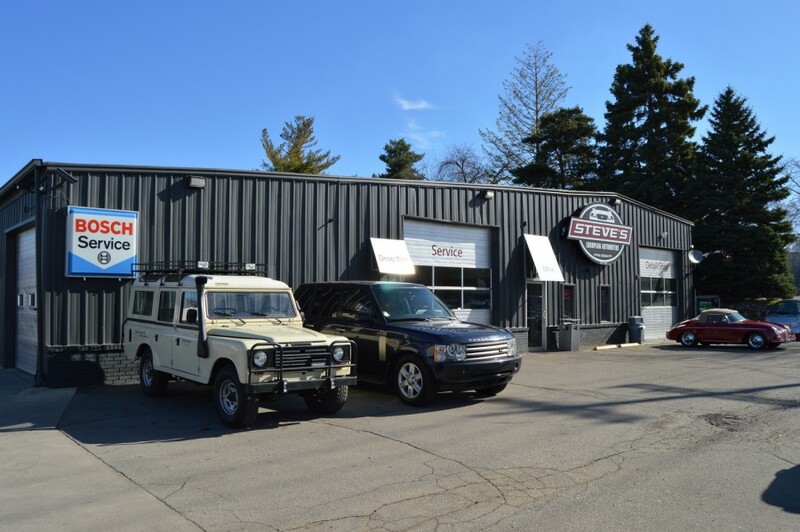 Automotive Service Excellence Since 1983 in Waterford, MI. Family owned and operated. Full service auto repair center for all makes and models, specializing in European vehicles, including Volvo repair. New customer? Discounts available! 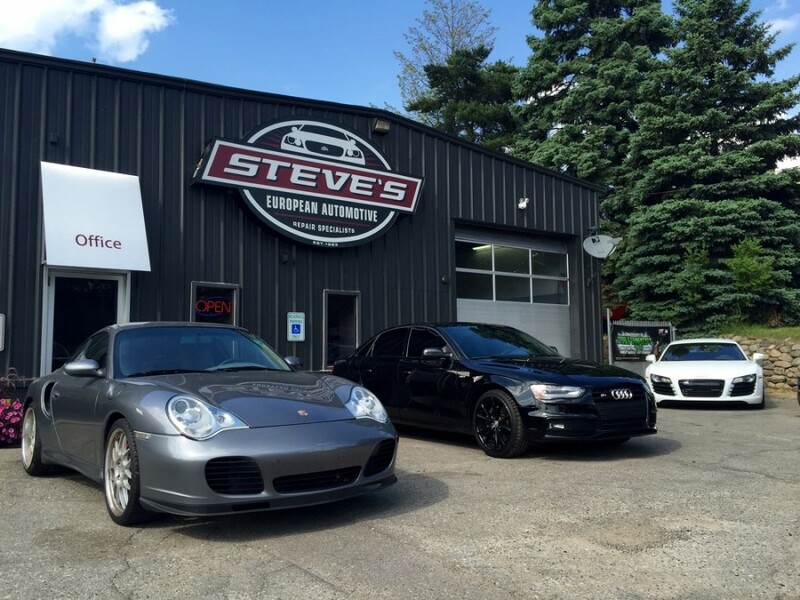 Steve's European Automotive, Where Integrity, Honesty, Trust, & Respect go hand in hand. Steve's is my go-to shop for regular maintenance and tuning. It's a big relief for me to know that Jordan and company are around to help get to the bottom of pesky issues. The techs are solid. Thank you so much, you guys. Best customer service I've had anywhere. Jordan helped me lots and looked out for my car's future. Great quality and fair prices. I've been using Steve's for years and I cannot stress how fortunate I am to have them working on my cars. They are always honest, very competitive in pricing, and do the job right the first time. The service writers and techs are professional and trustworthy. Thank you Steve's for the best service experience! I will keep referring you to everyone I know. 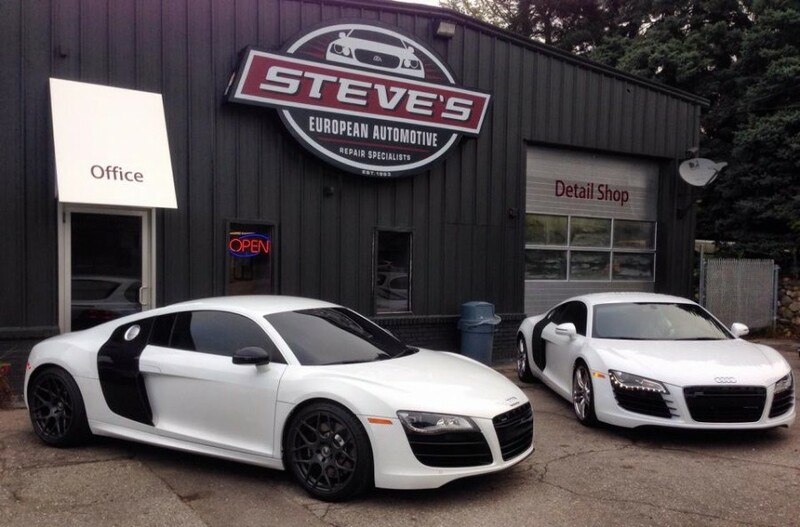 Steve 's really knows euro cars!